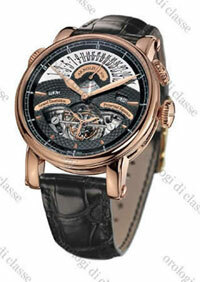 Swiss watchmaker Antoine Martin released a novelty Quantieme Perpetuel au Grand Balancier Open Dial (Ref. 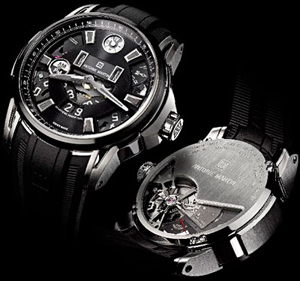 QP01.110.9), which combines the design, which is made in the style of Bauhaus, and technologically innovative mechanism with a perpetual calendar. Caliber was designed by Martin Brown (Martin Braun).